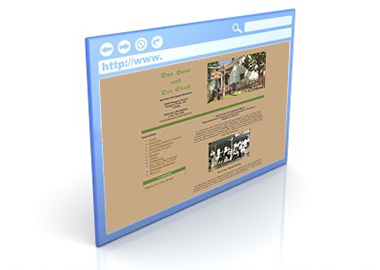 Das Haus Museum | Sporta Me & Co.
Site for german heritage museum “Das Haus und Der Stall” (Wheatfield, NY) converted by Sporta Me & Co. from static pages into Sporta Me’s Proprietary/Homegrown CMS. In 2016, we moved the site into WordPress. Sporta Me hosts, manages and maintains DasHausMuseum.org.